If you’re an employer looking for your next hire or an individual looking for your dream job you have one thing in common. You NEED a recruiter! Odds are you already know that and that’s why you’re reading this blog. (if you don’t… I suggest you check out http://www.resourcesolutionsgroup.com/top-5-reasons-you-need-a-recruiter/) Recognizing what you need is easy, finding it is difficult. Here are some things to keep while finding a recruiter. The best recruiters generally have the same qualities. They are very analytical by nature. They are organized and make sure they have their ducks in a row before shooting them. The ideal recruiter is also going to be an outgoing person. The best way to get to know someone is not by shying away, so someone who is naturally curious and friendly is something to look for. Most importantly you want your recruiter to be competitive. This trait ensures that they will fight for the best candidates and the best positions available. It is important that your recruiter knows everything about you. What are your interests, goals, wants, and needs? You should be confident that the person helping you with a decision this important is just as invested in you or your business as you are. They should be motivated to exceed your every expectation. Will they help you or hinder you? Experience matters. Are they new to recruiting? Do they know your industry? 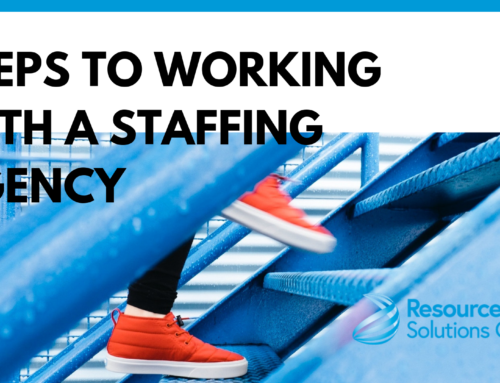 A lot of staffing firms undertake a variety of positions. Make sure your recruiter is in your niche. Ask about their experience. 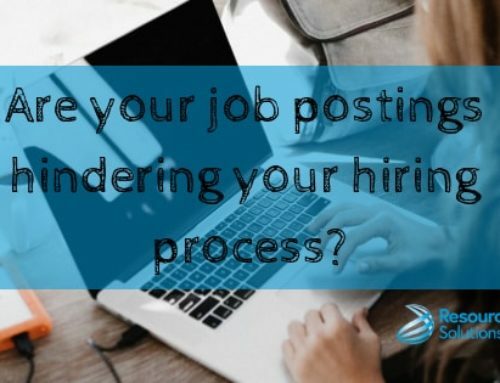 While they may not be able to give you specific details about candidates and companies, they can give you details about how many people they have placed in the past year and the job titles that correspond. 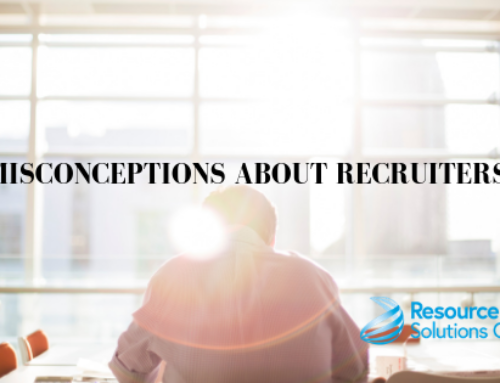 How do you correspond with your recruiter? In person is ideal, nothing beats face to face interactions. Communication goes beyond just words. Body language, the tone of voice and facial expressions all contribute to the conversation. Phone calls are a close second, but if you ONLY ever communicate via email I would be concerned. Look for someone willing to invest their time in you. If they keep pitching jobs or candidates that don’t match your qualifications, then they are not listening to you. They are supposed to be there for you for job updates, interview prep and post-interview debriefs. So, if they aren’t delivering what you are asking for, DUMP THEM. If you keep all of these aspects in mind while finding a recruiter, you should be able to find a great fit that will help you find your dream job!